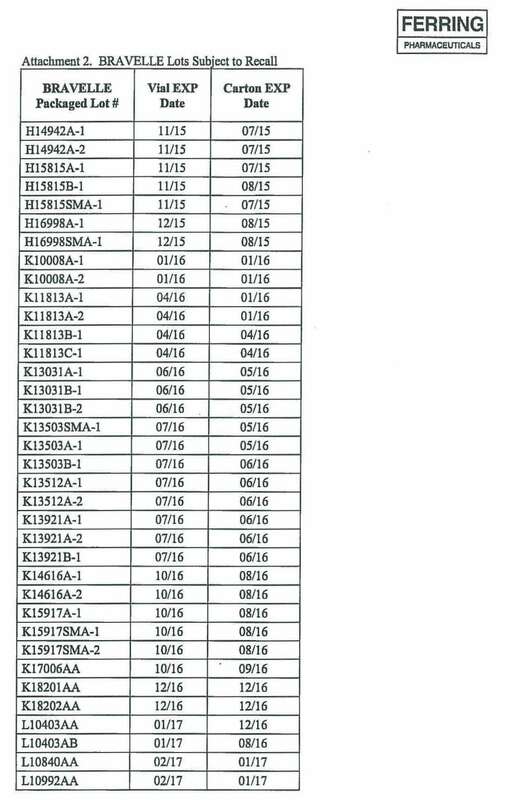 In October of 2015, Ferring Pharmaceuticals quietly initiated a voluntary, class 2 recall of Bravelle® (75 IU dose, injection-method, NDC 55566850506), for reasons of sub-potency. In other words, it did not contain the right amount of active ingredient. You spent thousands of dollars on the ineffective Bravelle®. You spent tens of thousands of dollars on fertility procedures (such as in vitro fertilization or IVF) that were ineffective because Bravelle® did not help you adequately make or release eggs. You experienced undue physical pain and suffering and side effects from Bravelle®. You experienced other injuries from your use of Bravelle® such as failed pregnancies and fertilizations. You experienced other related emotional damages as a result of your use of Bravelle®. Loss of your opportunity to have any children because Bravelle® wasted valuable time. 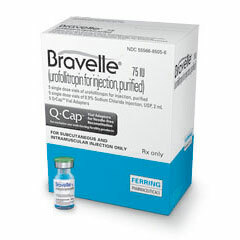 In some cases Ferring Pharmaceuticals has offered to pay victims the purchase price of Bravelle®. Don’t sacrifice your right to a full recovery for all of your damages just because you want a quick payment. You need a lawyer to get you full compensation. CALL THE PRODUCT LIABILITY ATTORNEYS AT ANDREWS & THORNTON FOR A FREE CONSULTATION BEFORE YOU ACCEPT ANY PAYMENT OR YOU COULD BE WAIVING YOUR RIGHTS.